Your hosts Jan and Gina invite you to come and experience Zululand hospitality at its best. 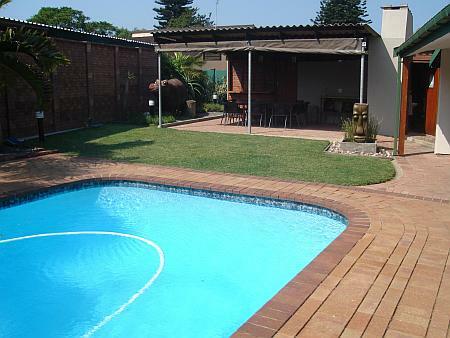 Situated in the coastal suburb of Meerensee, the Hippo Inn guesthouse is ideally located to explore all that Zululand has to offer. Welcome to your home-from-home in Richards Bay. The beaches here are renowned among surfing and kite-surfing adventurers, and the calm waters of the bay ideal for SUP-ing. Fishing is one of the favourite adventure activities in the area, offering ideal shore fishing as well as deep sea fishing. 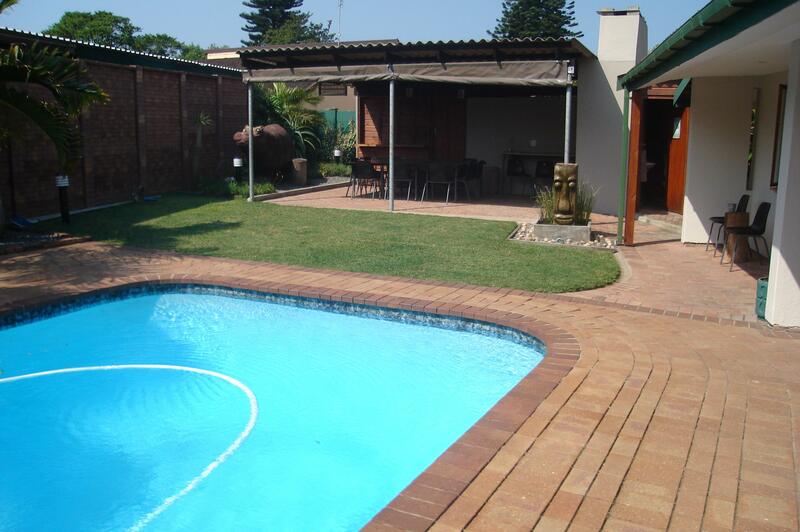 We are close to the waterfront with restaurants and leisure activities, as well as the Country Club and golf course. 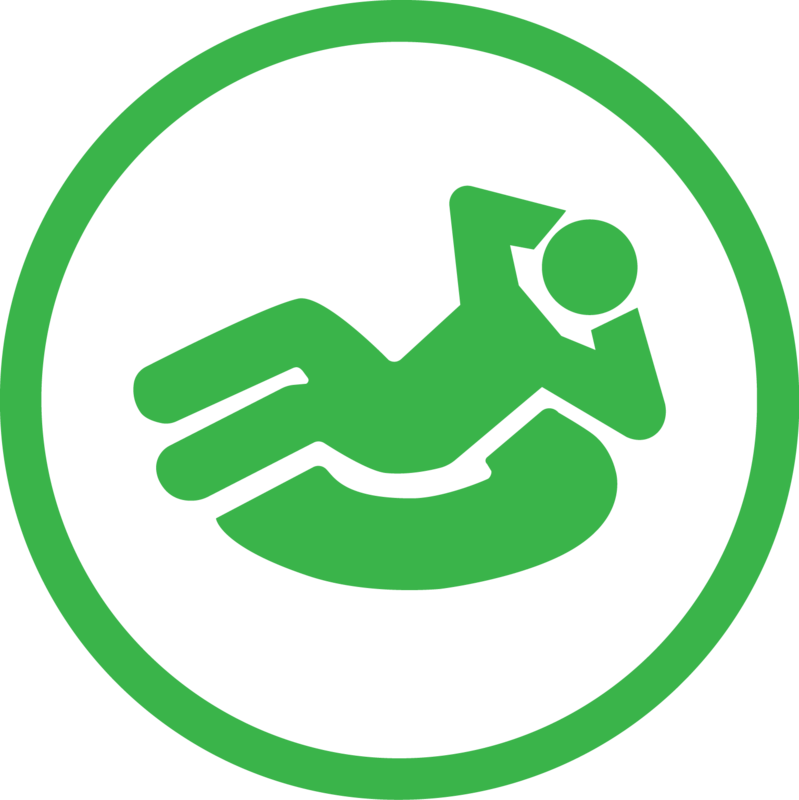 The main beach, with ski-boat clubs and launching sites, are also just down the road. Just a short trip up the coast we have the Greater St Lucia Wetland Park, a UNESCO world heritage site. It is the largest estuarine system in Africa, and includes the southernmost coral reefs on the continent. Also to be found here are long sandy beaches, lake systems, swamps and coastal dunes. Some of the natural phenomena include large numbers of nesting turtles on the beaches, whales, dolphins and whale-sharks migratory route off-shore, as well as over 521 bird species. Located between sub-tropical and tropical Africa, together with the coastal setting, has allowed this exceptional biodiversity to occur. life is good at the swimming pool...what better way to relax and un-wind on a hot summers day! 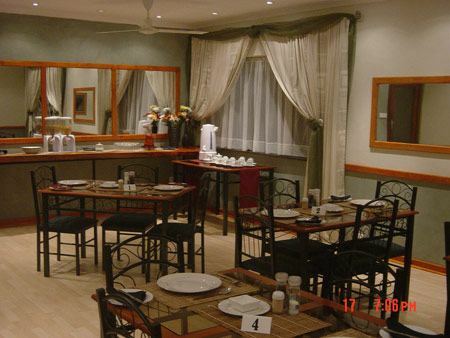 Located in Richards Bay's scenic suburb of Meerensee, The Hippo Inn is ideal for business people and holiday makers alike. 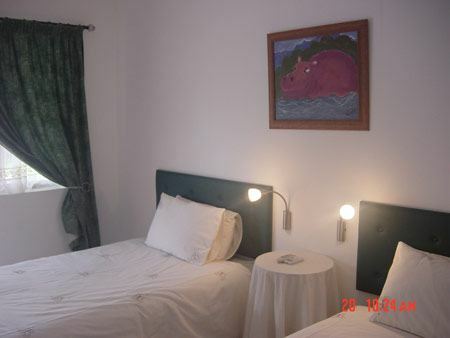 All rooms are furnished with wardrobes, TV/MNet, tea and coffee facilities, with a fridge, air-conditioning and towels. 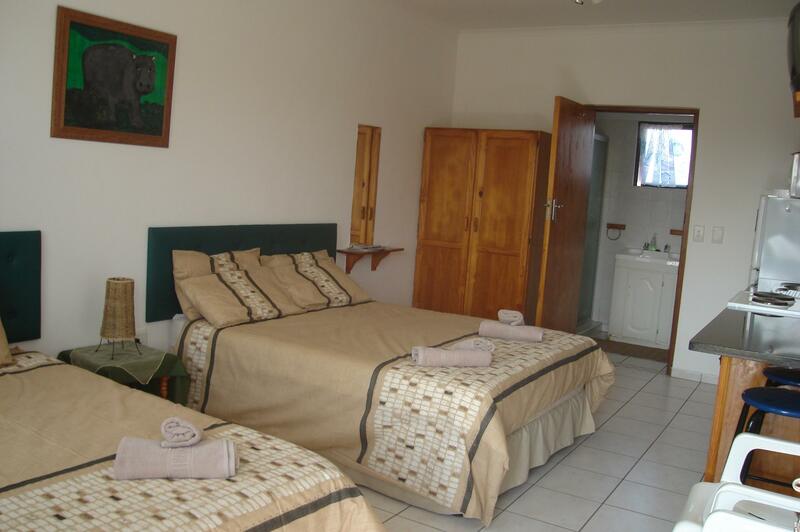 Rooms are fully serviced daily with laundry offered on request. For added convenience we have provided work-space for laptops with power outlets. Whether you come for one night or for your whole holiday, we have a package that will suit your needs. 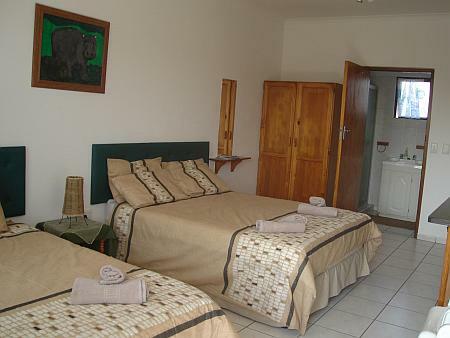 From Bed Only to Bed and Breakfast, or Self Catering units, we will guarantee you have a comfortable stay at Hippo Inn.